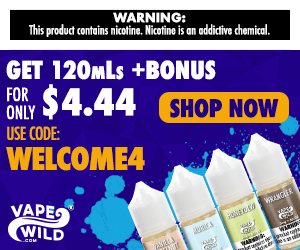 Today Nov 25 through Tuesday December 1, 2015 we are announcing our Black Friday and Cyber Monday sales. 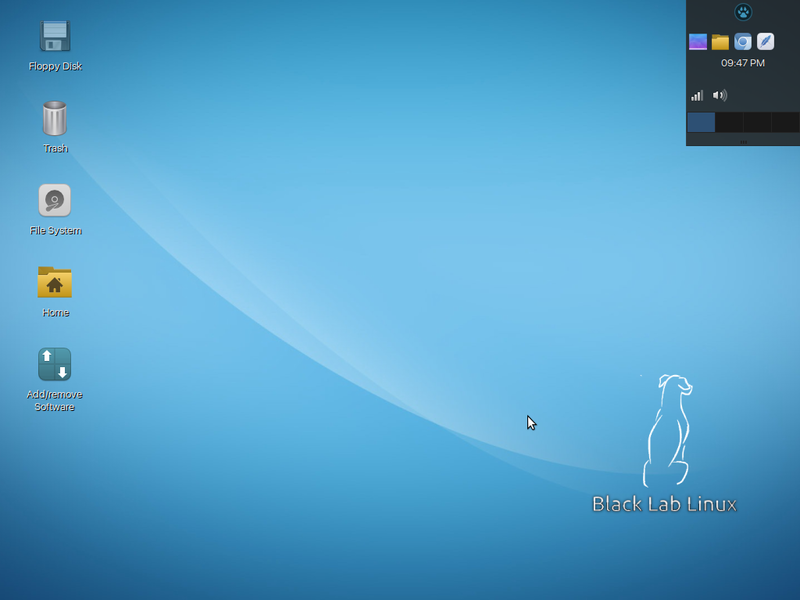 First, boxed copies of Black Lab Linux are on sale from $25.99 to $19.99 for self support and $75.99 for boxed copies with 12 months of phone and e-mail support. 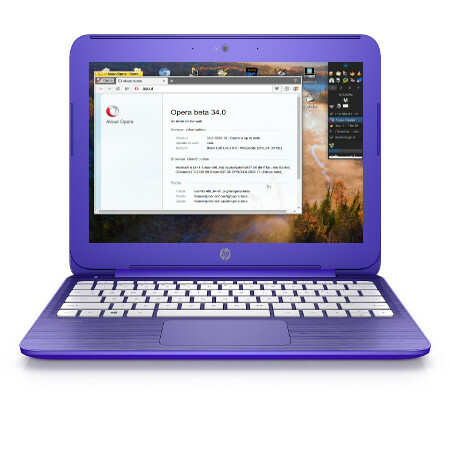 So grab your copy of the most advanced Linux based operating system on the planet today. 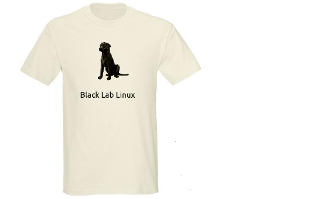 Second, Black Lab Linux t-shirts are on sale for $45.00 USD + Shipping. Third, and finally. Our sale would not be complete without hardware. This year we are hosting a sale of two brands of mobile systems. 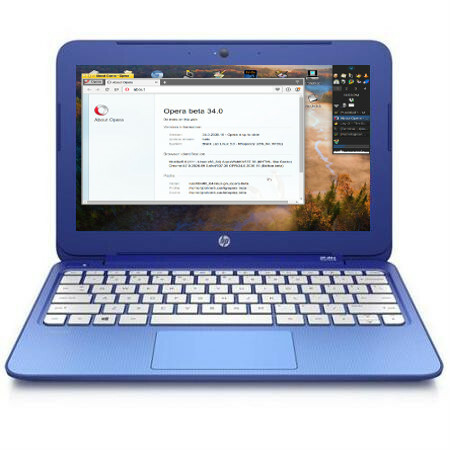 The HP Stream with Black Lab Linux 7 preinstalled. These are the ultimate in user entertainment devices. You have an ultra powerful Intel celeron dual core processor, with an amazing looking 11.6 inch screen with the Intel HD Graphics card at 1366x768 resolution so all your photo's, videos and games come in with fluid colors and amazing speed. You also get a 32gb eMMC drive as well as 2 gb of RAM to make this your digital entertainment hub. These come in two models. One is Blue, the other is violet purple. Both cost the same, $250.00 USD making this laptop the cheapest mobile system we have EVER offered.